We offer a wide range of high quality paints and coatings to protect industrial equipment for corrosion and environmental damage. Our range consists of several paint and coating technologies. This ensures we always have the correct coating material for a specific application that also meets the customer expectations in terms of cost and life expectancy of the specified paint system. MAXCOR 100 – ANTI CORROSION COATING with exceptionally high build capabilities. The material is damp tolerant an suitable for application to less than perfect surfaces. Designed for the protection of steel and concrete surfaces in marine, coastal and industrial environments. MAXCOR 200 PRIMER & COATING. The material solvent based with a high solids content and is designed to provide long-term corrosion protection. Typically used in conjunction with other epoxy or polyurethane paint systems. Usually applied as a base coat to the externals of new and existing steel structures even when surface preparation is restricted. The material is highly resistant to marine and industrial environments, buried conditions, effluents, salt water, most chemicals and a wide range of oils. MAXCOR 300 POLYURETHANE COATING offers outstanding corrosion resistance and is formulated using the latest solvent free polyurethane technology. When cured the material exhibits a high degree of flexibility allowing for substrate movement without cracking. 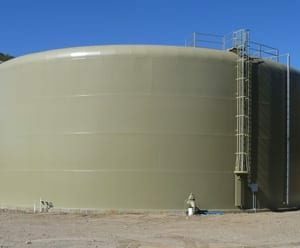 Designed principally for the long-term external protection for storage tanks, industrial equipment, pipelines and structural steel. MAXCOR 400 – UV STABLE PU TOP-COAT is high quality solvent based, two pack polyurethane coating formulated using the latest polyurethane resin systems. After cure, the material provides a high gloss and durable finish. Typically used in conjunction with, epoxy and polyurethane coating systems as a colour stable top-coat. It allows quick turnaround due to its rapid film hardening properties and offers excellent abrasion resistance. MAXCOR 400 – PU COATING has excellent anti-corrosion properties and is designed for the long-term protection of steel and concrete structures against weathering and environmental corrosion. 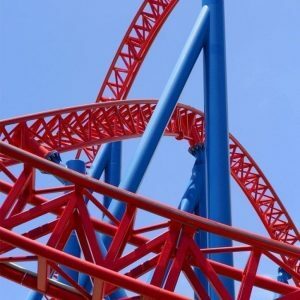 MAXCOR 500 ACRYLIC ENCAPSULATION COATING is formulated to provide long-term protection to steel structures, concrete surfaces or surfaces with existing coatings. Due to the nature of the product, it can be applied to the hydro-blasted or manually prepared surfaces and offers a typical life expectancy of in excess ten years. 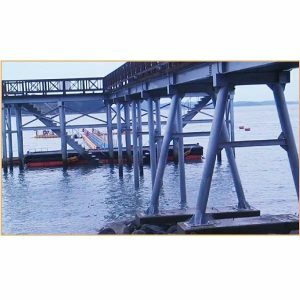 MARINE STRUCTURES are protected against corrosion and erosion with our range of surface tolerant primers and coatings. These products are the perfect solution when grit-blasting is not possible. 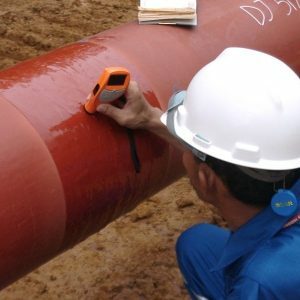 MAXCOR PIPELINE COATINGS provide excellent corrosion and environmental protection to above or below ground pipework. For Corrosion under Insulation our single pack, heat activated coating system offers outstanding results when applied to hot pipework or process equipment. 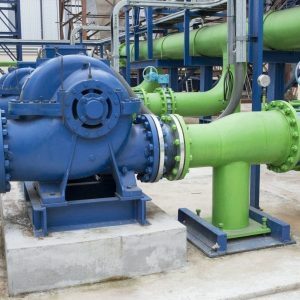 Expensive INDUSTRIAL PLANT AND EQUIPMENT can be protected against external corrosion and environmental damage. Our range of primers, intermediate and top-coats offer superior, low cost corrosion resistance for years to come. 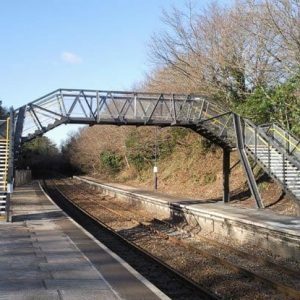 ROAD & RAIL BRIDGES require costly painting and regular maintenance to keep them in good condition. Our 100% solids epoxy coatings and PU top-coats can increase the time required between painting intervals.